Stylish exterior and hard-shell protection. 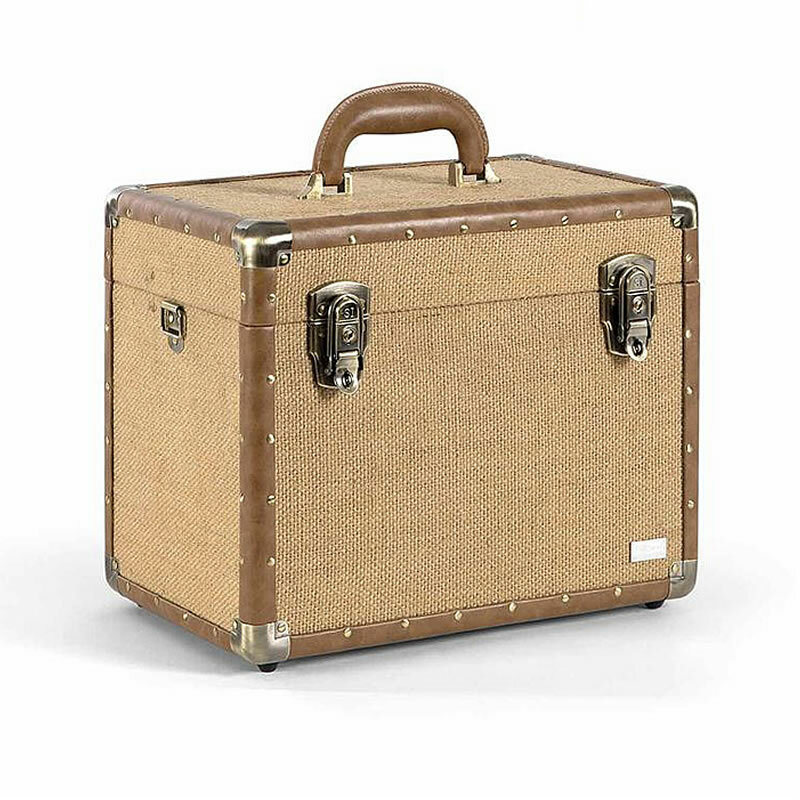 The Sibel Sisal Vanity Case offers a durable transport solution for students, mobile hairdressers and beauticians who want to look good while going about their work. This stylish vanity case features a vintage textile design. 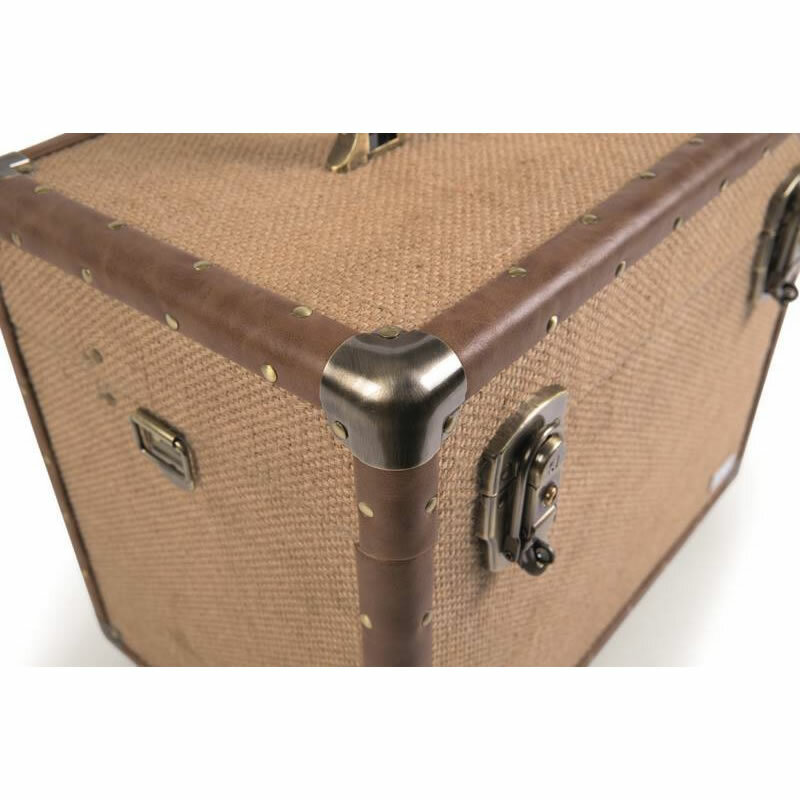 There's plenty of space inside, and the corners and rivets are boast an attractive bronze finish. The handle is made from a high quality imitation leather. It measures 36cm x 23cm x 29cm. £57.59 (inc. VAT) Why no VAT? We're a trade wholesaler and quote our prices without VAT to help our VAT-registered customers understand the true cost of a purchase.